The foundation stone for Nazareth House Wynnum was laid in March 1922 and the building known as the “Castle on the Hill” was opened in August 1925. 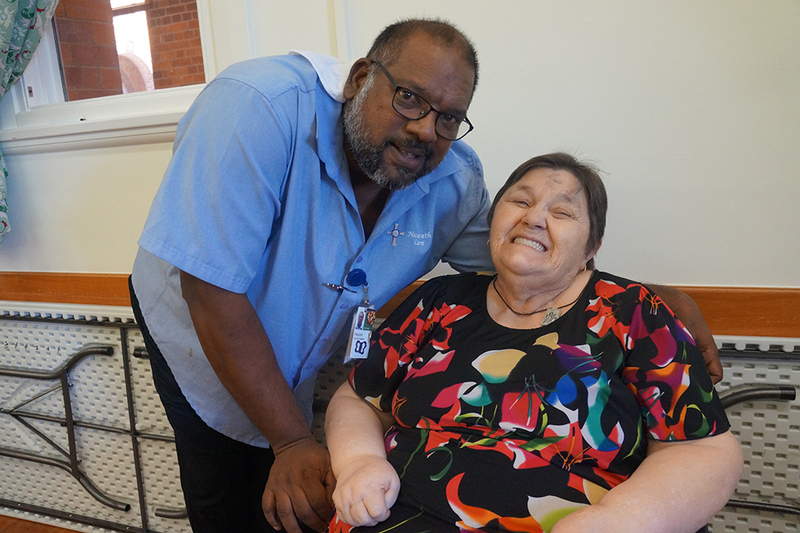 Sisters of Nazareth and employees of Nazareth House provide 24 hour nursing and personal care and support to residents with access to physiotherapy, medical, dental and other allied health services. The House also has a hairdressing salon and a convenience shop. The property has outdoor areas for residents to relax and socialise in a peaceful and calm environment. There is ample onsite parking for visitors. The community of Sisters provides spiritual, pastoral, bereavement and emotional support to residents. Daily mass, rosary and services are celebrated in our beautiful chapel which will always be at the heart of our Nazareth community. 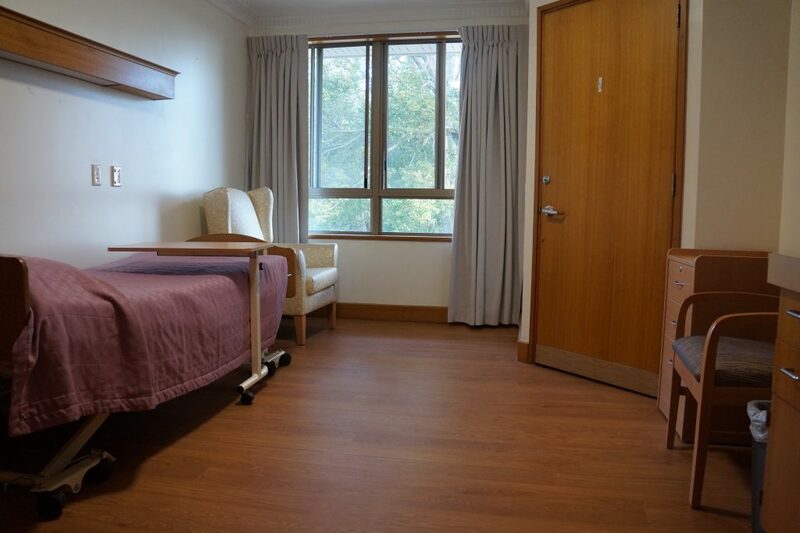 Nazareth House Wynnum has different room presentations. All residents receive the same quality of individualised care and support from employees and the Sisters. Residents at Nazareth House are encouraged to personalise their room by bringing in photos and mementos. Our pricing is based on a variety of factors including views, amenities, floor space, location as well as quality and cost of services.